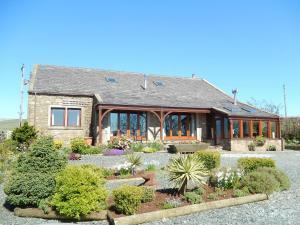 Moor View is located in Ingleton, in the heart of The Three Peaks area of The Yorkshire Dales with stunning countryside views. The picturesque Ingleton Waterfalls Trail is less than 5 minutes' drive away. See all Moor View reviews..